Home » Environmentalism » Mr. Buckel was NOT Crazy. We Are. As already explained, there are not many postings here on E.N.N. anymore but this man deserves to be heard. 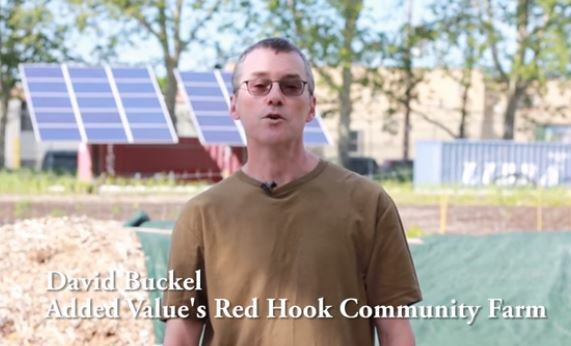 Many will say he was mentally deranged but who amongst us that suffers over what’s happening to our lovely blue dot has no empathy for Mr. David Buckel? Gaia bless him but he doesn’t sound crazy to me just profoundly, desperately hopeless. We know. We all know in our heart of hearts what’s going on but it isn’t going to stop us from going to that job we hate, or filling our SUV with gas and driving to places that we could walk to.. or eating meat three meals a day or buying drinks with plastic straws and bringing home our groceries in plastic bags or voting for people who’s number one agenda is saving the environment. Oh no we won’t do that because to do that would mean to end the lifestyles to which we think we deserve. Our extreme hubris has placed us as leaders on the path to global destruction and if we are brave enough to look up out of the sand where our head is usually buried we’d every one of us would see that.